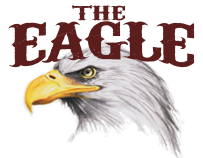 Below you will find a link to read and enjoy the Second Quarter 2016 Eagle Magazine. Within the PDF you will notice that by clicking on the article titles you can jump directly to that article in the magazine. There are also E-Mail and Website links for some of the Advertisers embedded in their ads as well. 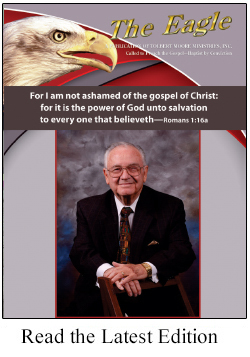 Please be sure to contact these churches and ministries and let them know you appreciate them supporting The Eagle Magazine, Tolbert Moore Ministries and the Gospel Preacher Association.